[WATRMC 2018] What are the remaining challenges in the field of cell culture? 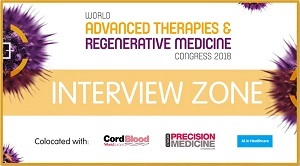 In this interview, filmed at the World Advanced Therapies and Regenerative Medicine Congress (16–18 May, London, UK), Hatim Hemeda, CEO, PL Bioscience, discusses the importance of xeno-free cell culture media. 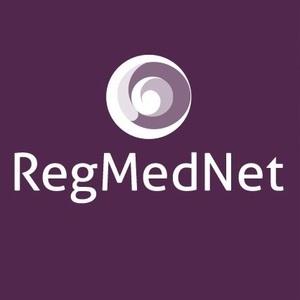 As part of the World Advanced Therapies and Regenerative Medicine Congress (16–18 May, London, UK) Interview Zone, RegMedNet Editor Freya Leask spoke to Hatim Hemeda, CEO, PL Bioscience (Germany). In this interview, Hatim discusses the importance of a characterized, xeno-free cell culture media in the development of an advanced therapy. Find out more about the World Advanced Therapies and Regenerative Medicine Congress on their website.